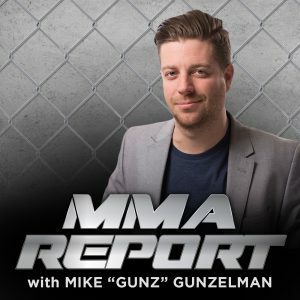 On this episode of The MMA Report with Gunz, I talk about the recent Nevada Commission hearings on Conor, Khabib, and Jon Jones. Did we really think Conor was going to get more than they said? Plus he’ll be back fighting by the first week of April, or at least eligible. Khabib definitely going to fight at MSG now… but also very interesting is my interview from a few weeks ago with Cowboy Cerrone – he brings up McGregor, and now listening back to it – I think that fight happens now more than ever before. Listen to how he talks and what he says!